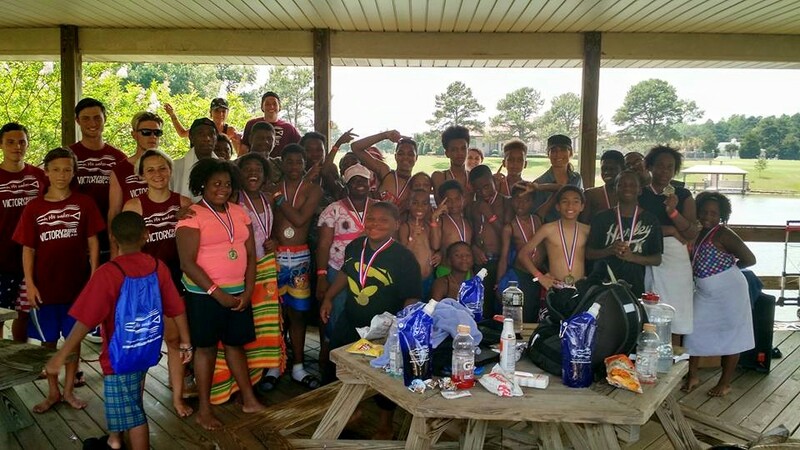 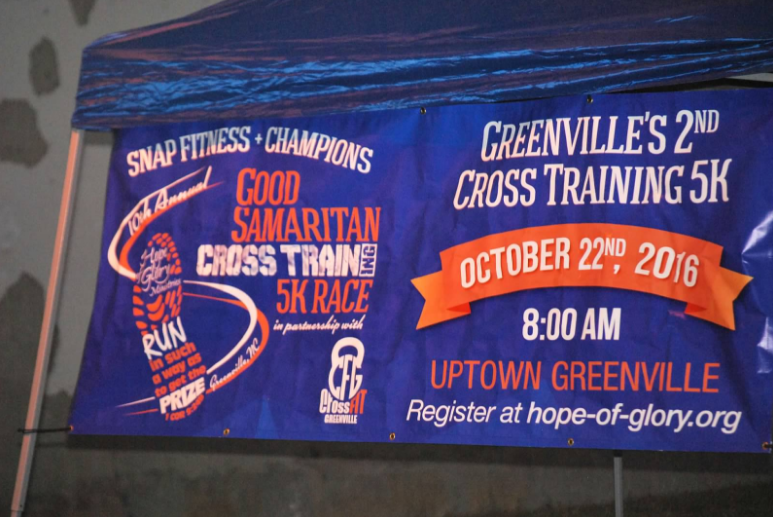 Thank you for all the support of our sponsors and participants. 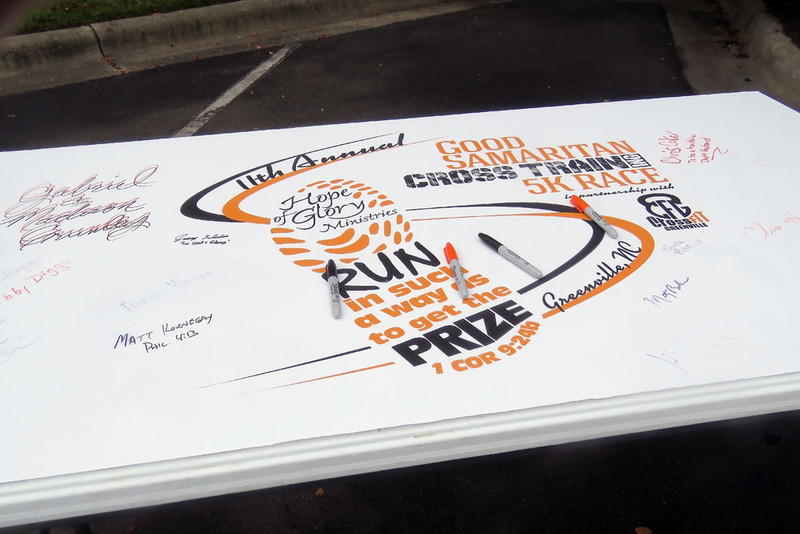 You have made the 11th Annual Good Samaritan Cross Training 5K a huge success. 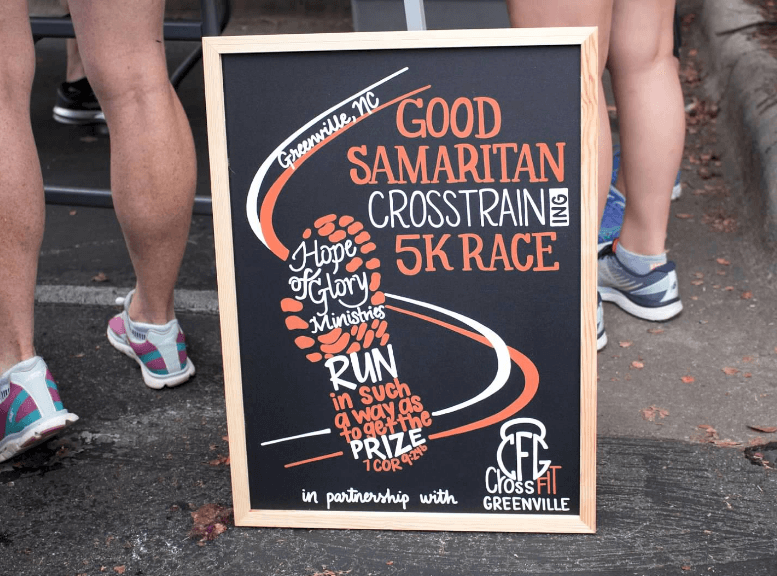 After many conversations, prayer, and thinking on behalf of you, our families and supporters, our 10th Annual Good Samaritan 5K Fundraiser was postponed from Oct. 8th to Oct. 22nd due to Hurricane Matthew.